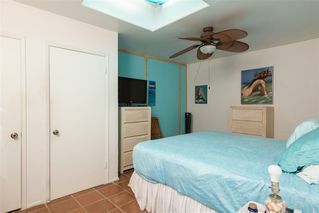 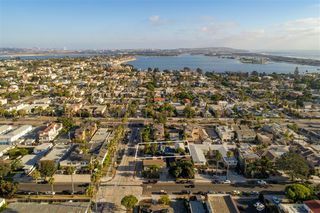 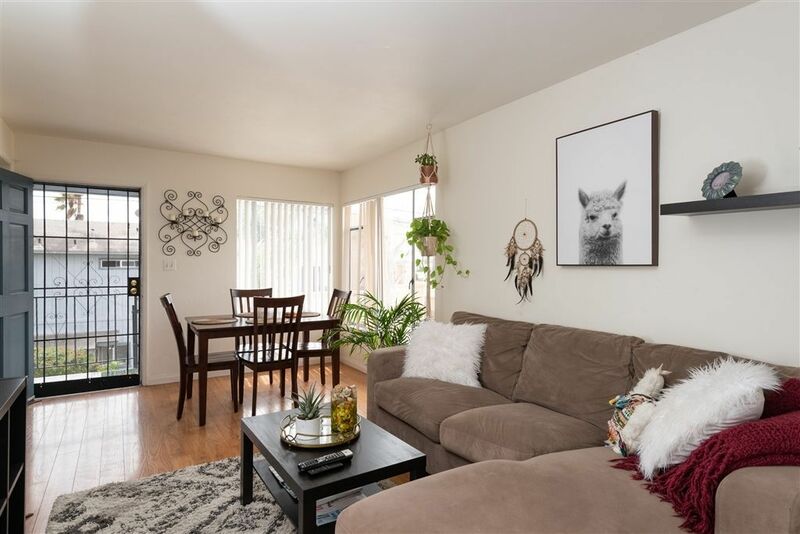 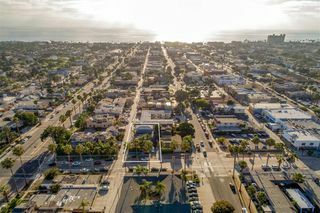 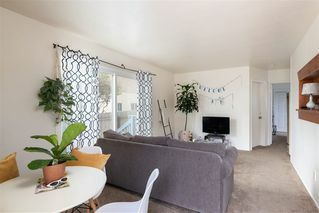 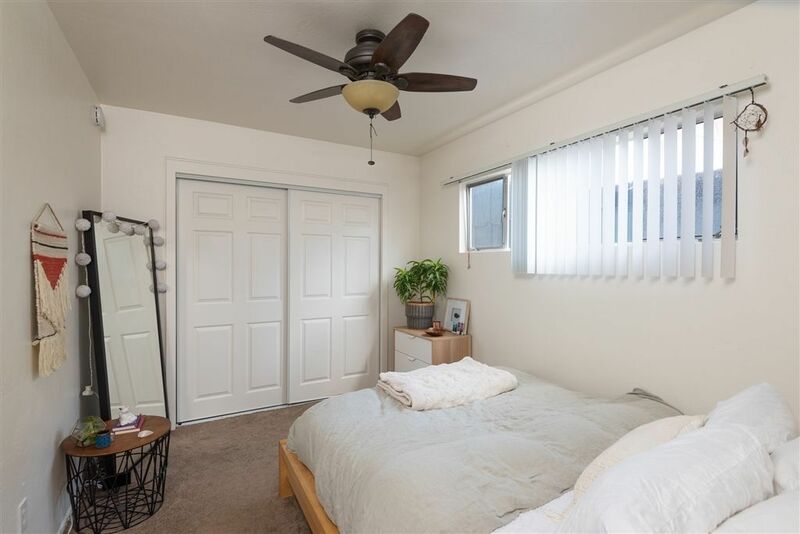 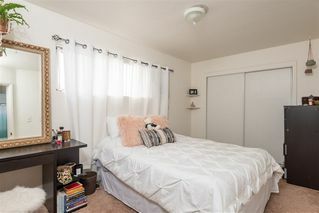 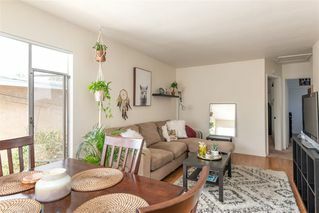 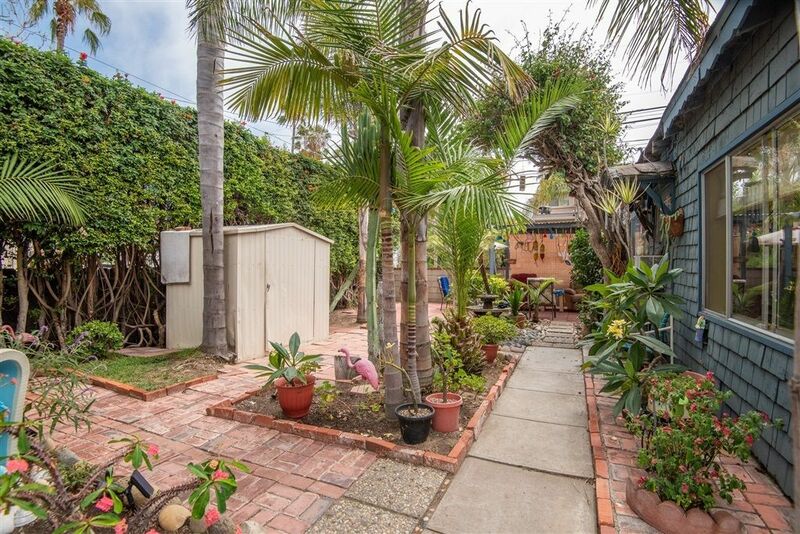 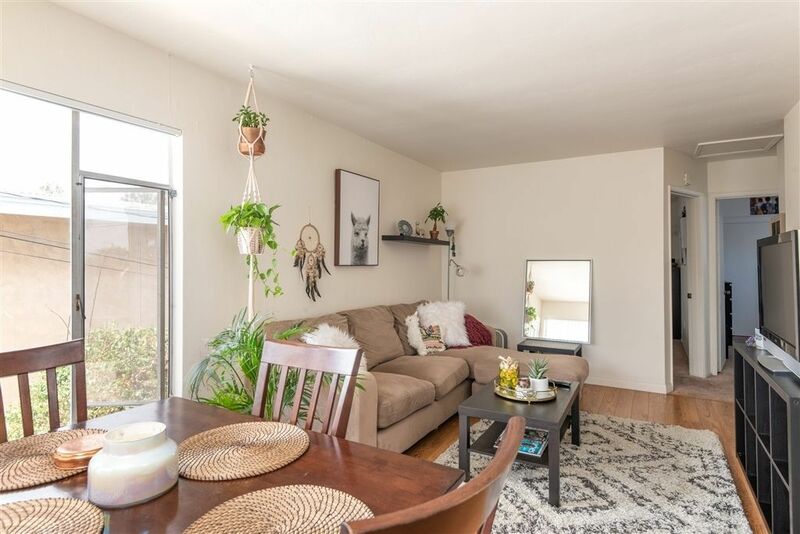 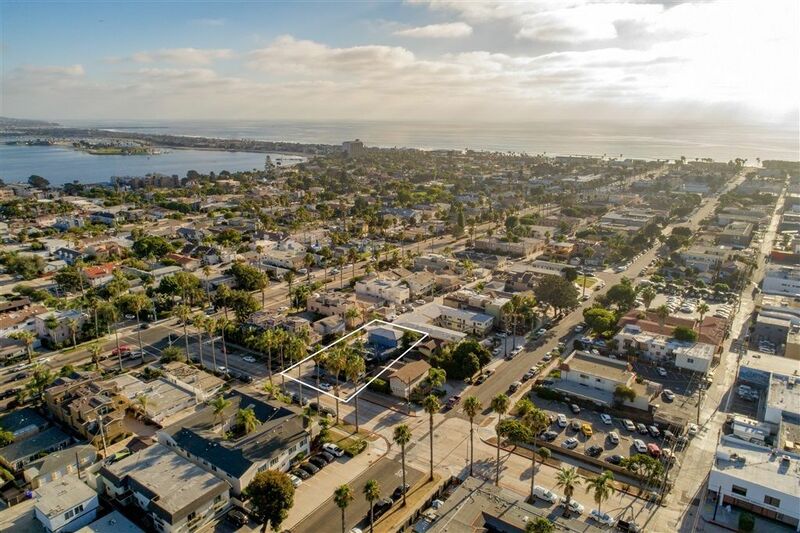 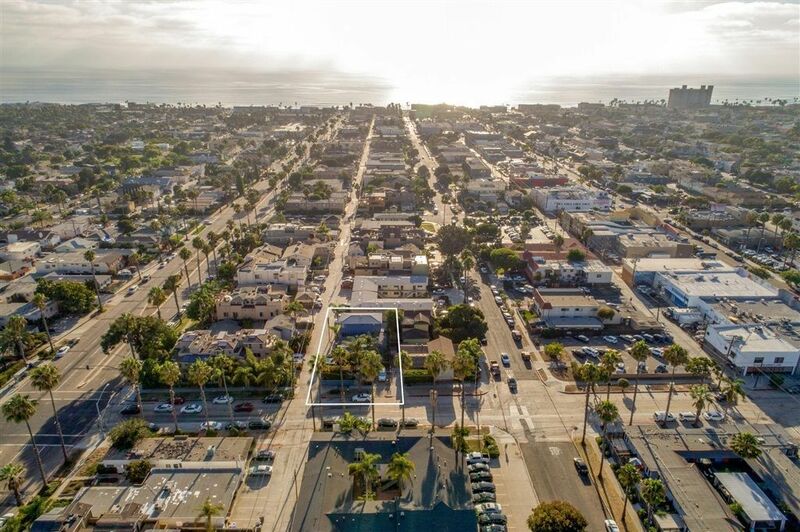 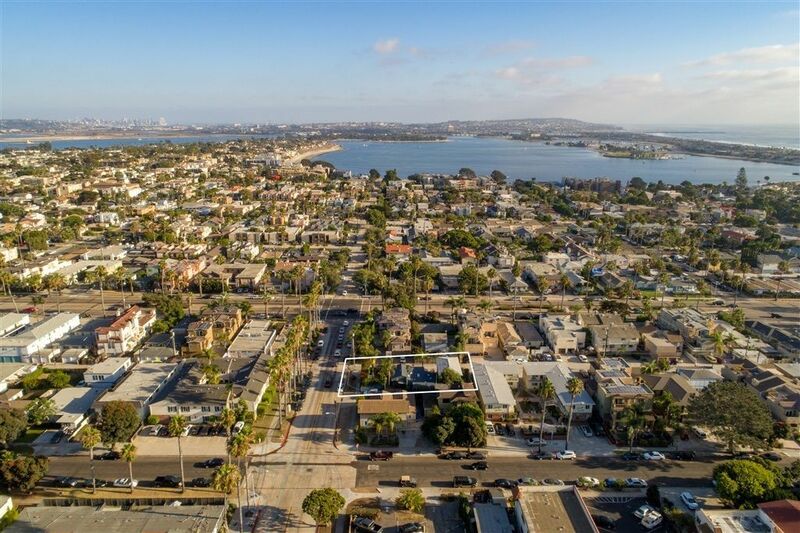 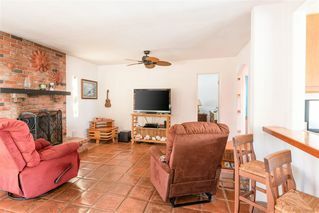 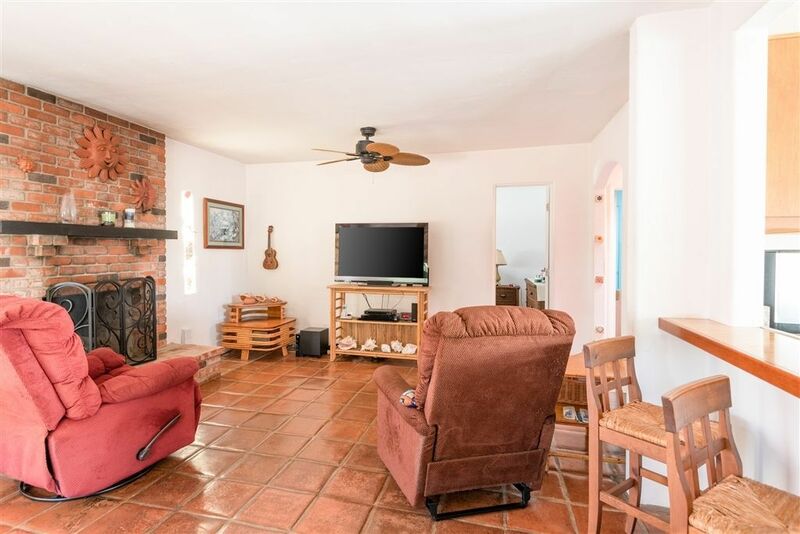 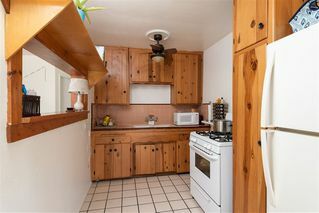 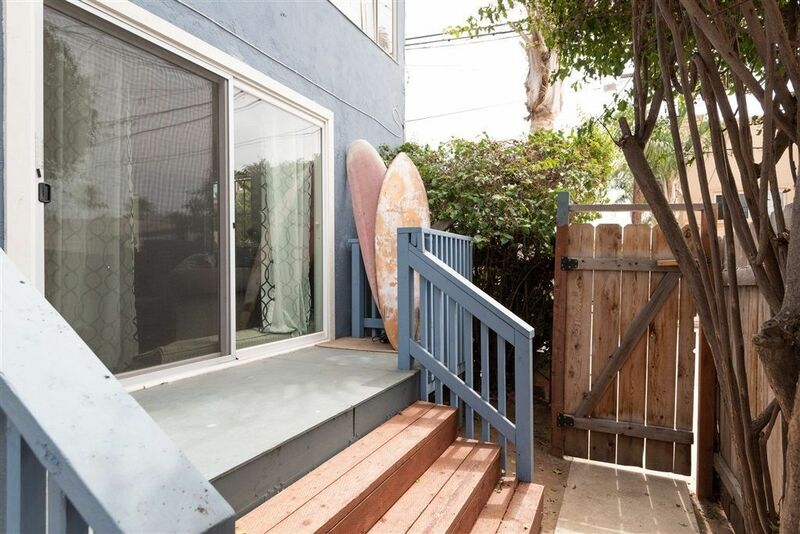 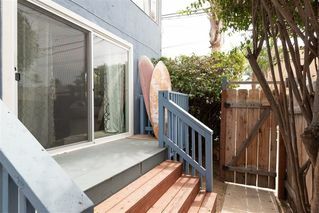 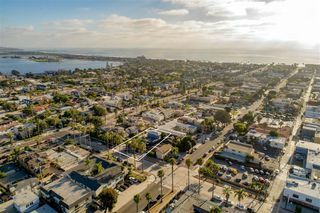 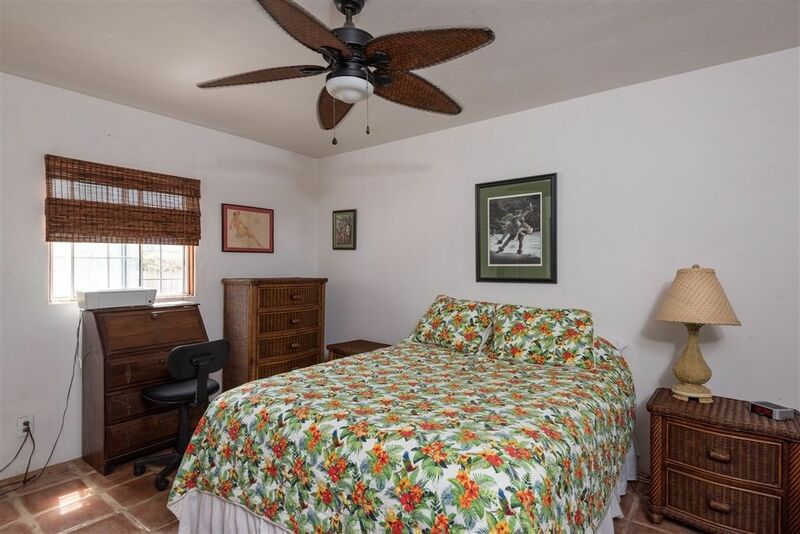 This centrally-located, 3-unit property is only 6 blocks to the ocean, 6 blocks to the bay, and walking distance to tons of shops and restaurants! 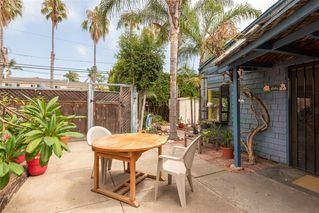 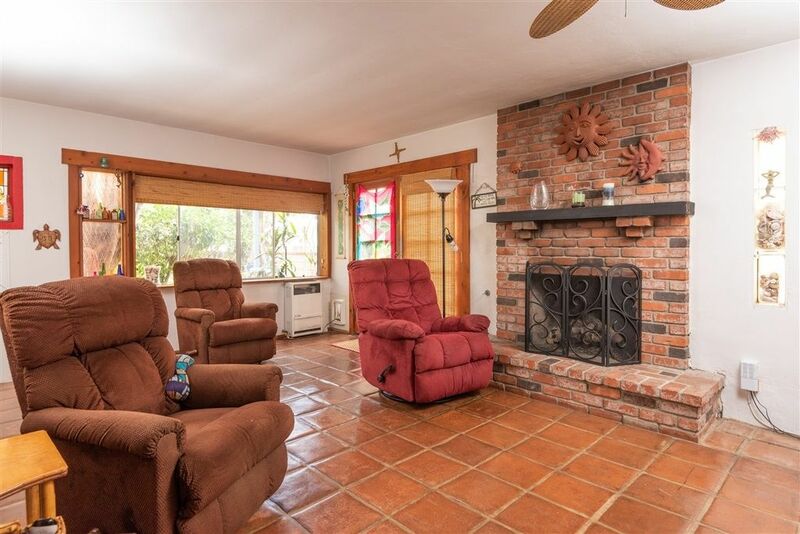 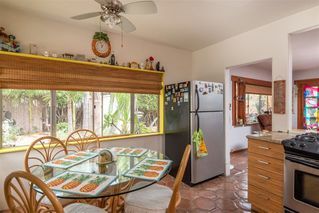 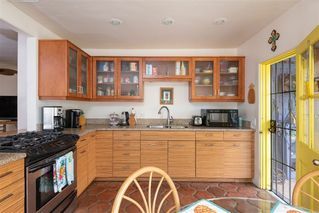 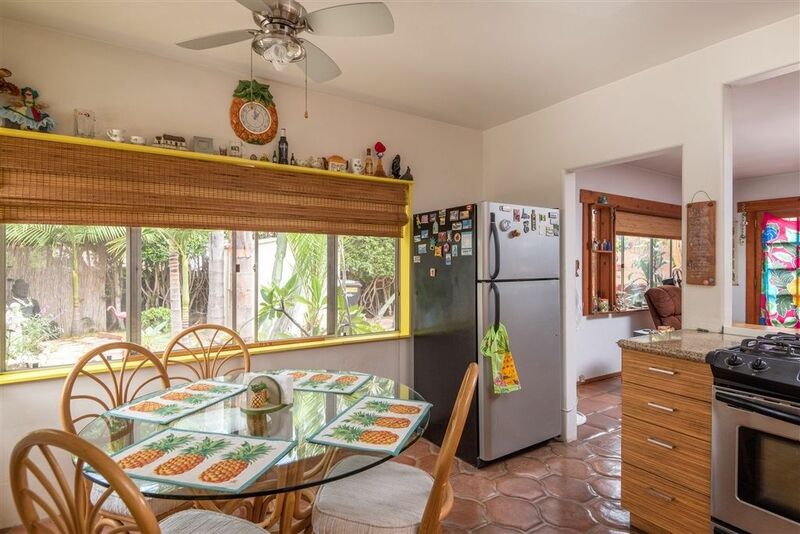 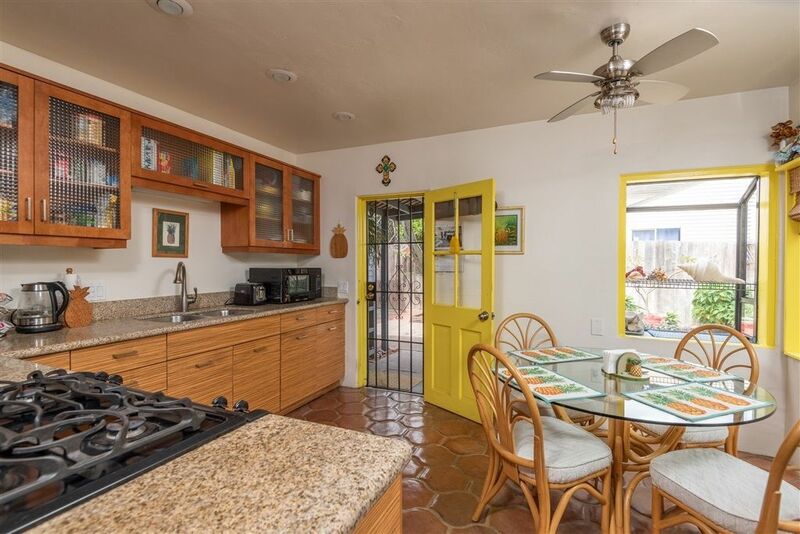 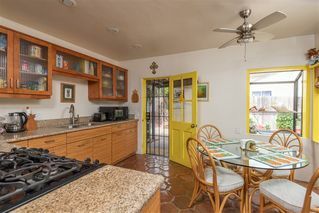 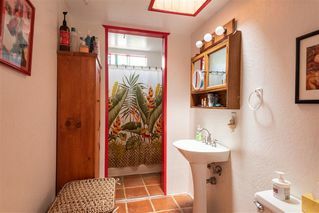 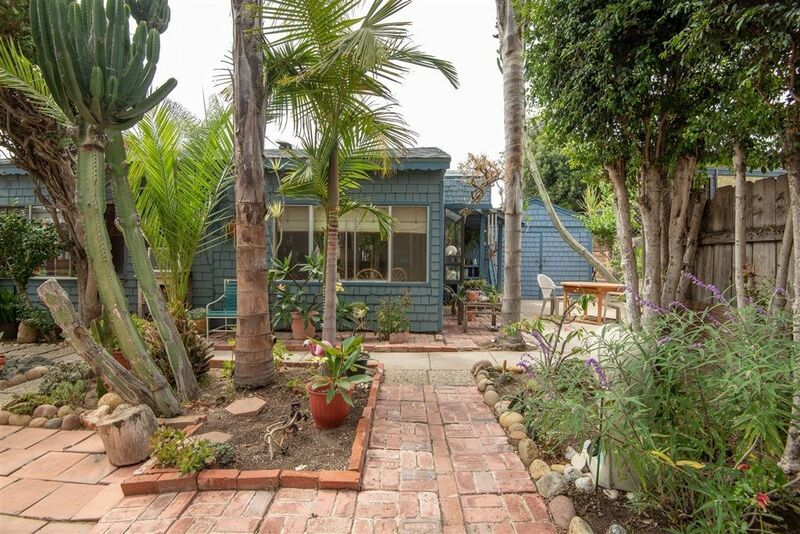 Front Unit: 2BR/1BA house with an updated kitchen, saltillo tile flooring, tons of character, a large, tropical yard and 2 parking spaces. 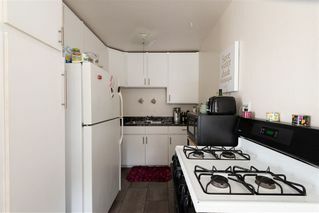 Back 2 Units: 2BR/1BA apartments each with 1 parking space, outdoor space and shared on- site laundry. 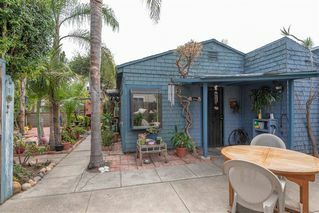 This is a great opportunity for an investor or for a family to live in the front house and rent out the back units!